One great way to give your looks a head-turning boost is by adding a statement hat. There's no better time than fall and winter to refresh your collection, so we rounded up the coolest picks to try this season below. Want more? 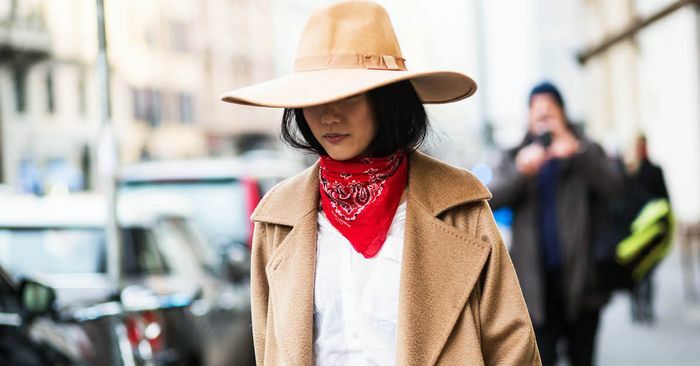 Check out the classic hat that cool girls are loving for fall.